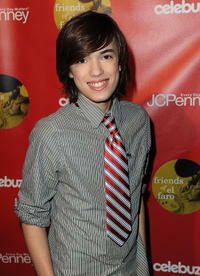 Remy Thorne at the JCPenney's "Joy Of Giving" Holiday Event in California. 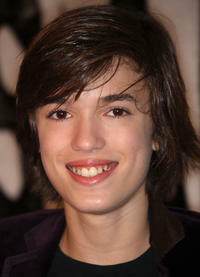 Remy Thorne at the California premiere of "Saw VI." 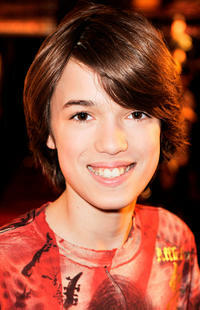 Remy Thorne at the Variety's 3rd Annual Power of Youth Event in California. Remy Thorne, Bella Thorne and Kaili Thorne at the JCPenney's "Joy Of Giving" Holiday Event in California. Remy Thorne, singer Pia Mia and Bella Thorne at the Elizabeth Glaser Pediatric AIDS Foundation's "A Time For Heroes Event" in California. 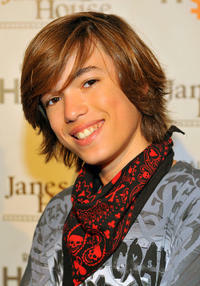 Remy Thorne at the Elizabeth Glaser Pediatric AIDS Foundation's "A Time For Heroes Event" in California. Remy Thorne, Dani Thorne and Bella Thorne at the 21st A Time For Heroes Celebrity Picnic to benefit the Elizabeth Glaser Pediatric Aids Foundation in California. Remy Thorne and Guest at the Variety's 4th Annual Power Of Youth Event in California. 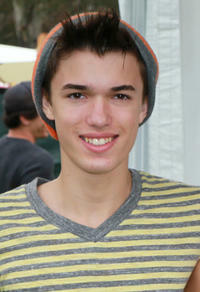 Remy Thorne at the Raise Hope for the Congo Event in California. 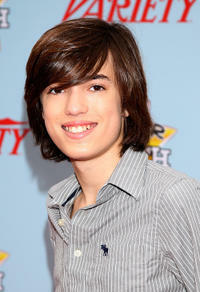 Remy Thorne at the California premiere of "Adventureland."